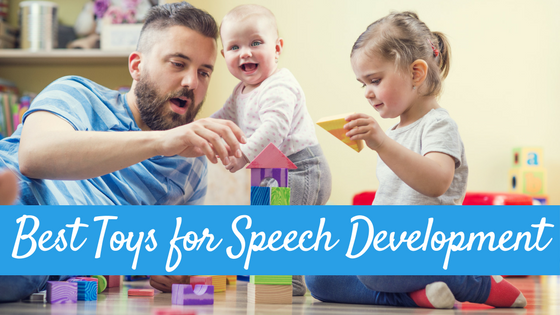 It is such an exciting time when your child starts to talk! So exciting that often times we can find ourselves doing whatever we can to get them to do it more. 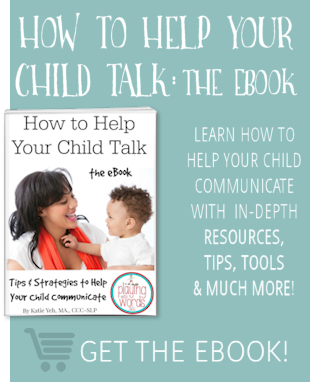 This is especially true if your child has been a late or delayed talker. And what gets people to talk more than asking questions, right?? Have you ever traveled to Europe? Imagine for a second that you meet someone at a party and they come up to you and spattered off a bunch of questions like I did above. How do you think that would make you feel? Would you feel like you are having an actual conversation, or would it feel more like an interrogation? The person will listen to your answer, but he is not commenting about your answers, just moving along to the next question. How do you think it would make YOU feel to have a “conversation” like this? Billy, what color is this? Billy, where is the dog? Is the dog outside? Billy, what does a cat say? Show Grandma! What does a cat say? Billy, what shape is this? Is it a square? Billy who is that? Who is that in the picture? What do you think? 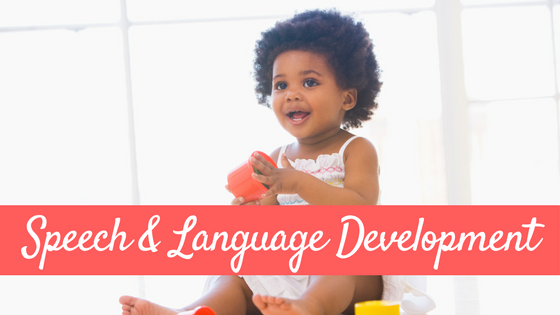 Do you think your child would enjoy this type of interaction? Let’s look at the conversation above, but include Billy’s answers. Let’s assume Mom and Billy are on the floor playing with puzzles…grandma is there too and the family cat happens to also walk in. We will say Billy is 2 years 3 months old and is a late talker. Mom wants Billy to say more and out more words together so she is using questions to try to help him. Read it carefully and try to imagine the interaction. MOM: Billy, what color is this? MOM: Billy, what is this? MOM: YES train! Billy, where is the dog? Is the dog outside? MOM: Billy, what does a cat say? Show Grandma! What does a cat say? MOM: Yes, meow! good job! Billy, what shape is this? Is it a square? MOM: Billy who is that? Who is that in the picture? 1) How would you feel in the first interaction I mentioned, with someone firing off many questions at you? 2) How do you think your CHILD would feel when put in a similar situation? 3) Looking at the last interaction between Mom and Billy…tell me what you notice? Do you think the question asking is working to get Billy to talk more? Why or why not? 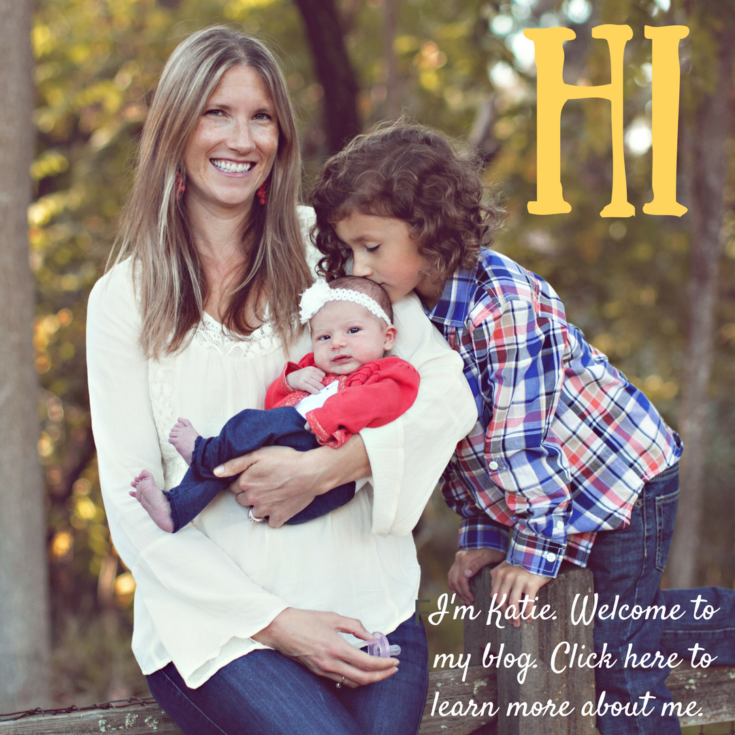 Leave your feedback in the comments…and check out Part Two! 3- I don’t think the questions are helping. It’s funny how rarely we stop to think about what’s going on. 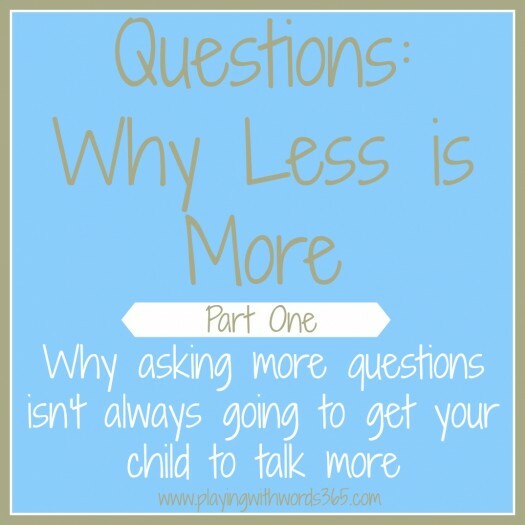 As a teacher, I tried to avoid asking yes/no questions, but as a parent I think about it less. 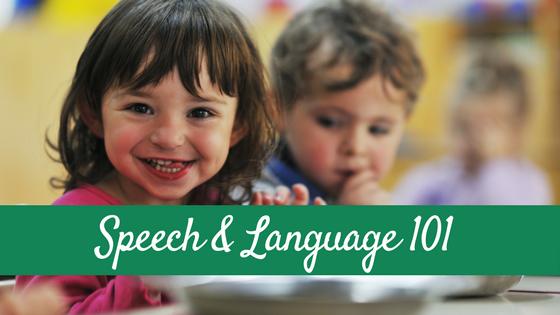 Carla I agree…as an SLP I am careful in how I communicate to kids but I have totally found myself as a PARENT falling into the question circle with my 2 year old. This is so true, Katie. I love how you illuminated this challenge in such a simple and reflective way! I always remind my parents that if it feels like they’re playing 20 questions, it’s probably too much. Saying more comments instead of asking too questions significantly increases the natural flow of communication. I know as a mom it is frustrating when you don’t know what to do or how to help them when they are obviously trying to tell you somethin. I am actually guilty of this as my lo is3 and only recently began talking so you do get excited to hear anything from them. Yes, it IS frustrating when your child is trying to communicate and as a parent, you so whatever you can to try to help them. And though questions CAN be used effectively, asking too many can actually do the opposite. We will talk more about this Thursday! 1. I would feel a bit overwhelmed. 2. My daughter who is autistic would probably zone out after the first few questions. 3. I don’t think the questions are helping either, but I know I have done this with my daughter more than a few times. Sometimes I expand on the answers though. But I do need some more tips on how to elicit language since this is not the way. Dee thanks for answering the questions! TO be fair, as a parent I too have gotten stuck in the “question circle” so don’t feel guilty…we all do it! Check back Thursday for more! I don’t think the questions help our kids communicate unless we are asking also the how and why also. As a parent one child who can communicate through talking, I find it challenging to find out about things like his day at school without drilling. I keep thinking eventually he will get off the bus and tell me about his day. When I ask a good open ended question like tell me about your day today. His response is same as yesterday. So the I go into the 400 questions just to get him to tell me something: what daily 5’s did you do? Who did you play with at recess, what book did you read at read to yourself? What book did your teacher read today? My other son who is just becoming more verbal. He is 4, but says 2 word combo’s when encouraged. Just starting to answer very direct questions like these. I actually feel like we are a step up because I can ask a question and actually get a response some of the time. Before if I didn’t give him choices when asking a question, I got no answer. I was very excited by the other day when I asked what he had for snack and he actually answered banana. 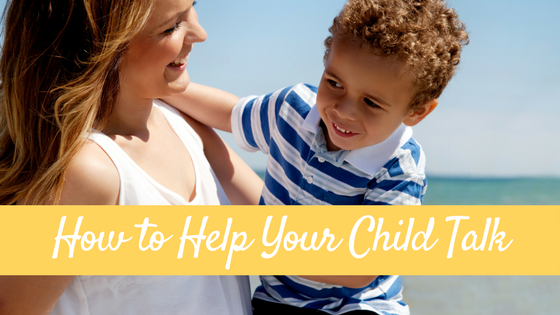 So I guess as a mom I am stuck between yes open ended questions are great, but how do I get my children to respond to them? I should say my older son does respond to most open ended questions, just not about school, church and such.